Aarusha Homes Private. Ltd was established in 2007 with the idea of providing housing solutions to people who are new in metro cities. Aarusha currently provides Hostels for students and employees who are single. 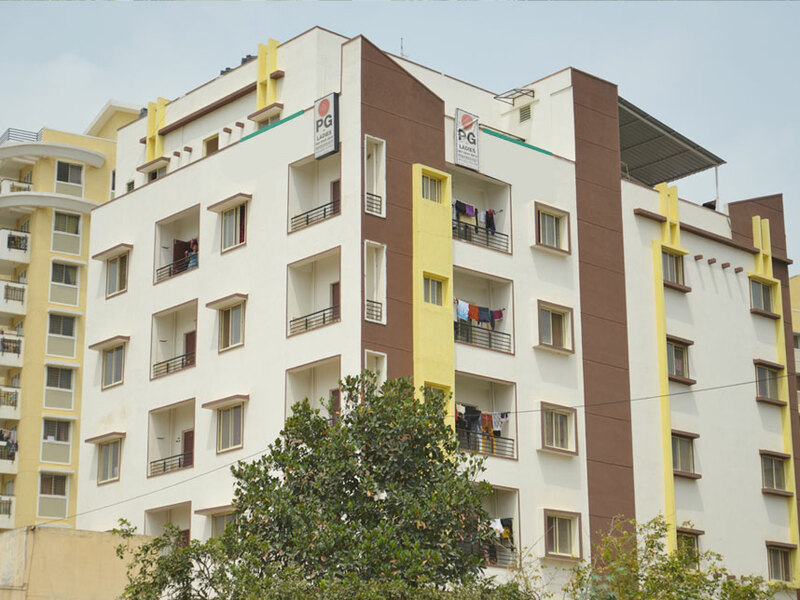 Aarusha Homes provides hostels at prime locations that are easily accessible from nearby major employment and education hubs. The local ecosystem of these prominent localities gives our customers the enjoyment with ease of livelihood. Our focus at Aarusha is to provide all the facilities at an affordable price and we have been able to implement this successfully since 2008. Aarusha follows dual layer security system. We have round the clock security guards in addition to centrally monitored CCTV surveillance. Fire safety systems are installed in all the buildings that comply with fire safety standards. Our buildings are maintained regularly. We understand needs of today’s young generation. At Aarusha Homes, we provide healthy and hygienic food.